Double cover reveal: House of Obsidian by Bella Jewel! 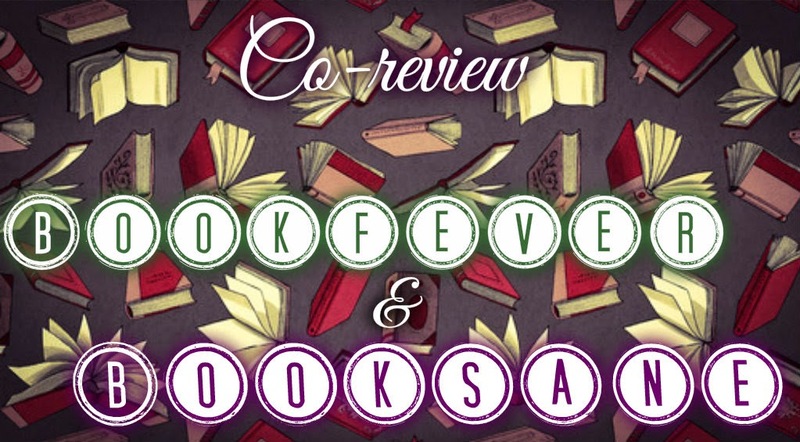 After buddy reading many books together Stephanie @ Bookfever and I decided to do something different and do a co-review as well. This is based on Novel Ink’s co-discussion post.